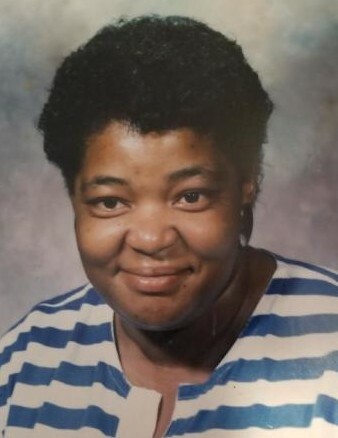 Jennifer Kale Respress was born on July 7, 1953 to the late FM Little and Edna Edwards Little in Reynolds, Georgia. Jennifer joined New Home Baptist Church at an early age. She married William Respress who proceeded her in death. Jennifer was known for her talented baking, witty sense of humor, and love for her family. Although she had no children of her own, she was like a mother to all her nieces and nephews. Jennifer battled complications of chronic illness for many years, but sadly her fight came to an end on Saturday, January 12th at Navicent Health in Macon, Georgia while surrounded by her loving family.